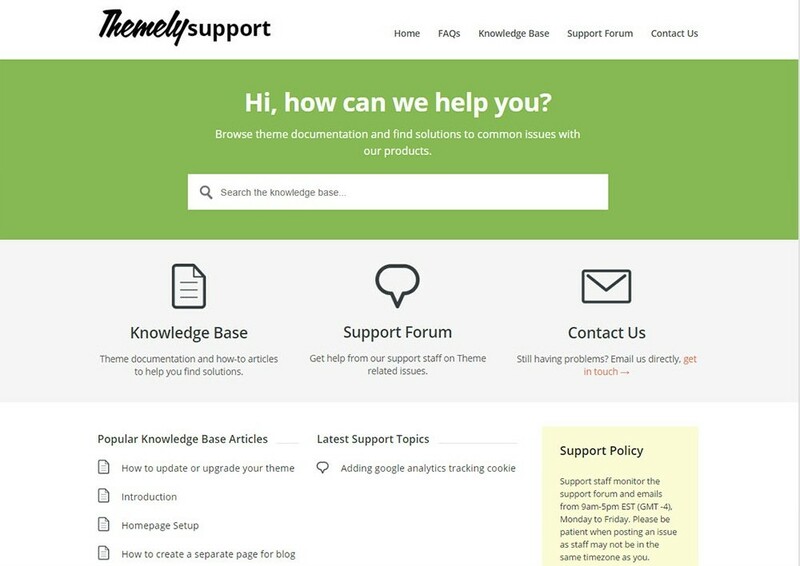 Last month we introduced our new support website. It lets you stay on top of your support requests in one place and keep up with each request across email, RSS, and forums in one easy-to-use system. We’re now here for you — anytime, anywhere. Having ourselves purchased software and web services over the years, we can appreciate how annoying it is when you are trying to get support for a product and have no clear or simply way to so. We believe that quick, friendly and responsive customer support is the cornerstone of any successful business. We’ve also modified our internal processes so that each ticket is answered in the order it was received and is followed up on at regular intervals. Even if you loose track of your support request, we wont. We use a hybrid of support forum and support ticket system. We chose this ultimately because we know the majority of customers actually prefer to answer their own questions if they are given the tools to do so. Customers can now login with their username and password, access their profile page, view the status, re-open, or resolve any of their existing support requests — all from one location. We make it simple for you to engage in more ways than ever before.